I love to prepare placentas into medicine! I prefer to begin the process within the first 48 hours after birth. I can either process your placenta raw or steamed. Either way it takes 24-48 hours to complete the process. I am happy to pick up your placenta from your place of birth and deliver your placenta to your home. I usually steam the placenta with ginger and lemon, then dehydrate and encapsulate. I recommend doing your own research to see if this is a good option for you. 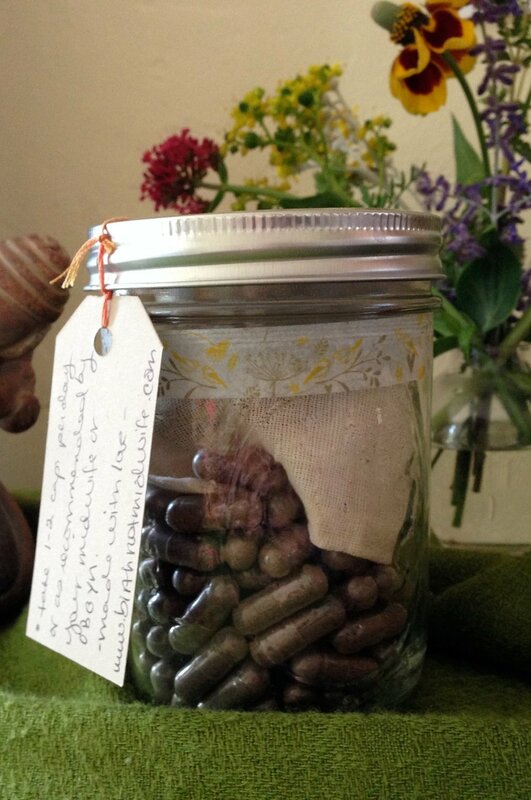 This service is included in every placenta encapsulation, unless you opt out. Placenta’s are amazing! The way I see it is that the baby creates this organ and imprints much of it’s development and life path into the matrix of the shape and vessel placement. I read the placenta based on what I see and feel and record it and send you the Mp3.